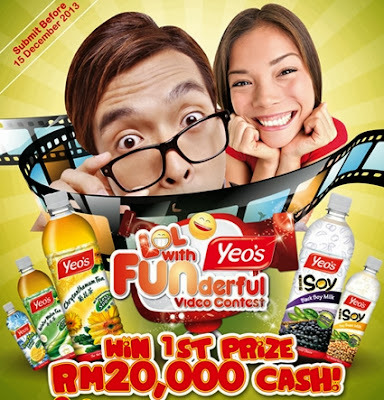 Make the video as attractive and fun as possible to link with the contest objective. Write a brief synopsis of video. Recommended video resolution is 640p x 480p. Send your complete entries via online to publicrelations@yeos.com. Visit Yeo's website for more details.